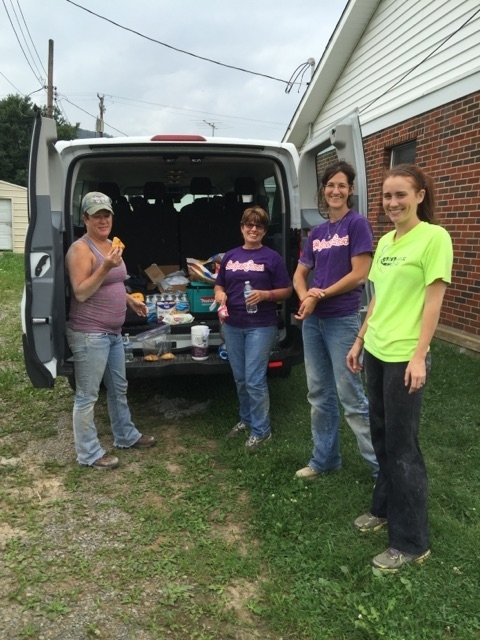 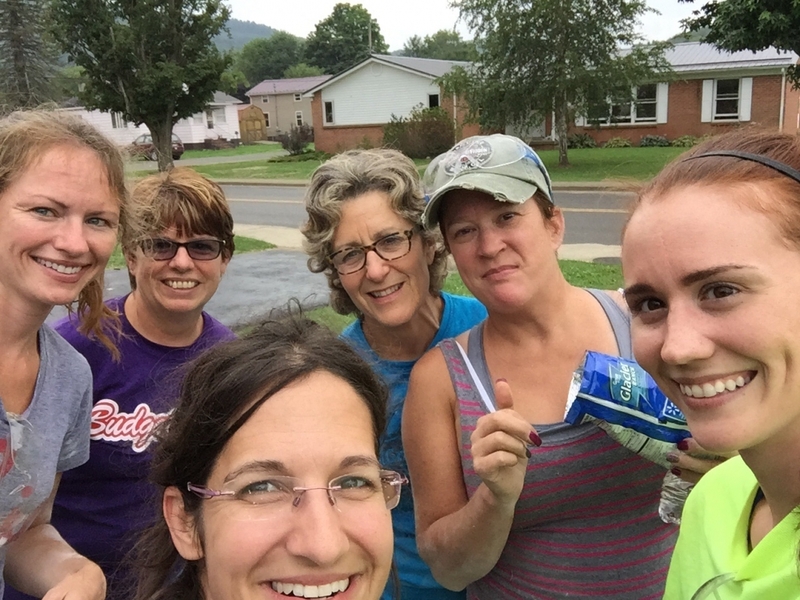 Lisa and some of our smile makers took a trip to southern WV to help flood victims! 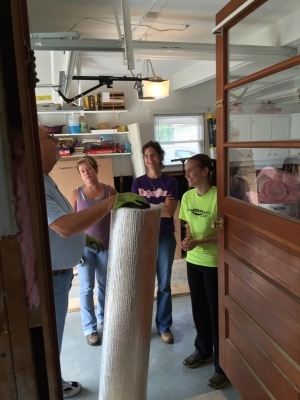 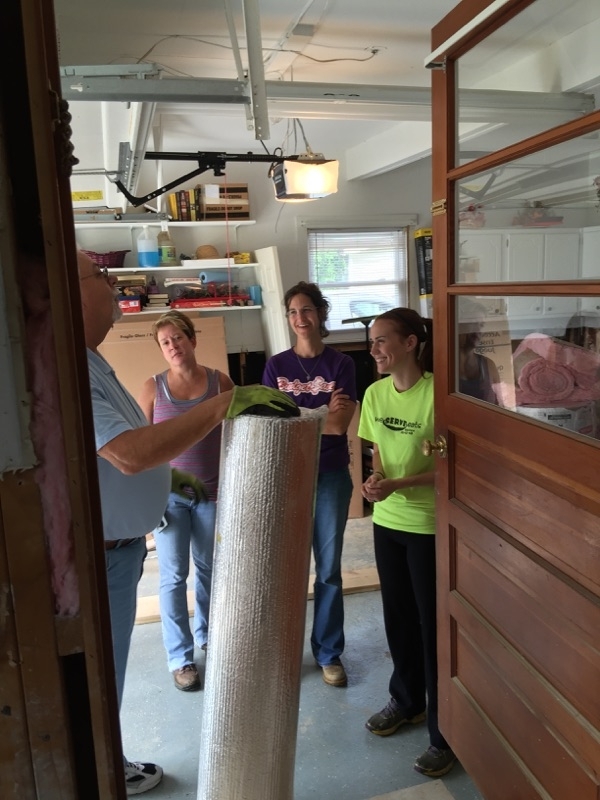 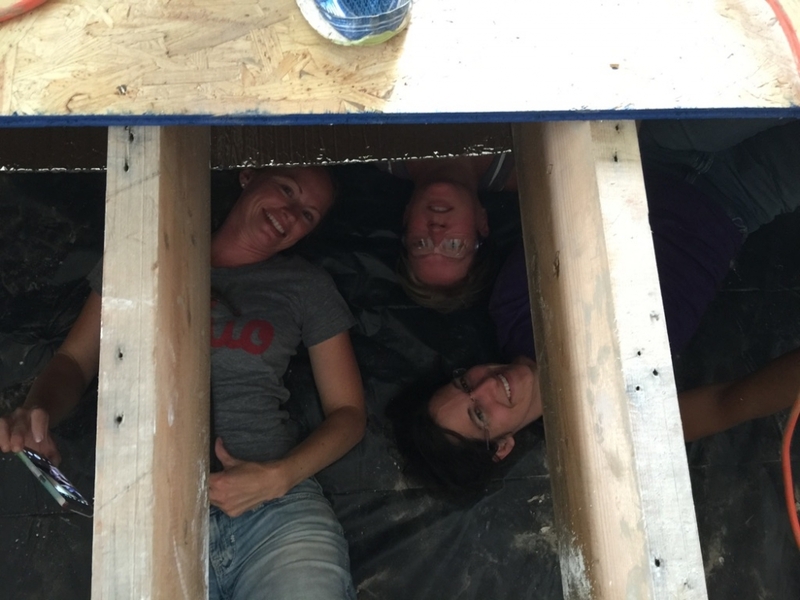 Our ladies exuded their girl power as they helped repair the subfloor of a 75 yr. old women. 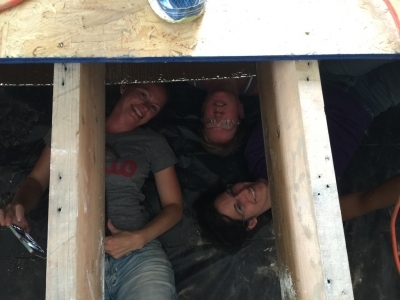 Other members of our team laid subfloor at other locations as well as moving and hanging drywall.